When choosing a self-storage company, security is one of the most important factors to take into account. We utilize leading security techniques while storing items on our property to ensure safekeeping and comfort to our tenants at all of our locations: Davenport, Des Moines, Clinton and East Moline. On-Site Management – We have staff available during all office hours to keep a safe watch over the property. Our office hours are 9am-5pm Monday through Friday and 9am-1pm on Saturdays. 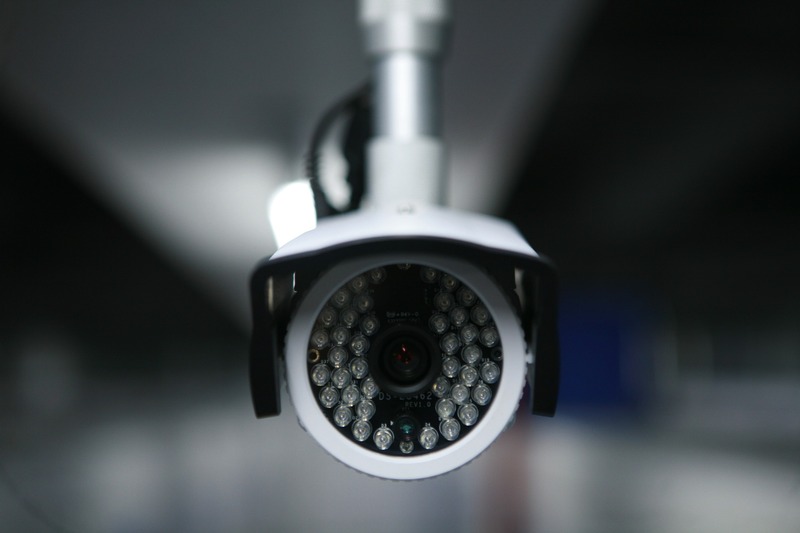 24 Hour Security Monitoring – Video surveillance delivers the value of peace of mind and safekeeping; knowing that even when management is off duty all units are monitored. Security Patrols – For an added comfort, regularly scheduled security patrols on and off business hours keep a watchful eye over the property. Lighting – All of our locations are well-lit, both inside units and outside, to provide visibility and convenience when accessing the secured self-storage outside of business hours. Store It America takes the safety and security of all property very serious by providing top of the line measures for our tenants. Contact us for additional information!